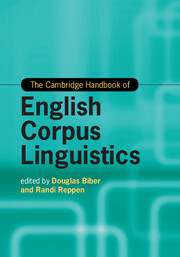 The Cambridge Handbook of English Corpus Linguistics (CHECL) surveys the breadth of corpus-based linguistic research on English, including chapters on collocations, phraseology, grammatical variation, historical change, and the description of registers and dialects. 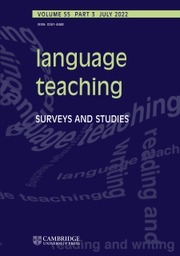 The most innovative aspects of the CHECL are its emphasis on critical discussion, its explicit evaluation of the state of the art in each sub-discipline, and the inclusion of empirical case studies. 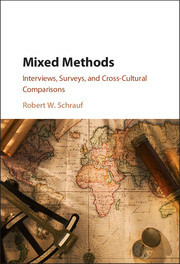 While each chapter includes a broad survey of previous research, the primary focus is on a detailed description of the most important corpus-based studies in this area, with discussion of what those studies found, and why they are important. 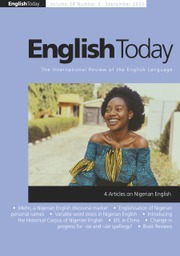 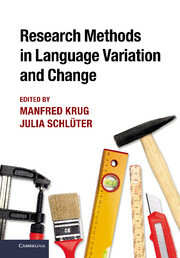 Each chapter also includes a critical discussion of the corpus-based methods employed for research in this area, as well as an explicit summary of new findings and discoveries. 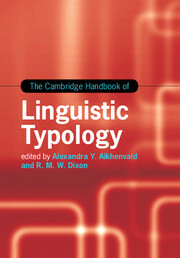 "This Handbook offers uniquely detailed discussions of the latest corpus-based linguistic research on language variation and use, telling us what we learnt through the findings and why they are significant." 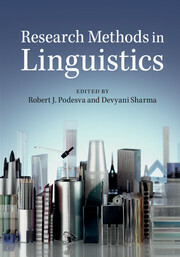 Douglas Biber is Regents' Professor of Applied Linguistics in the English Department at Northern Arizona University. 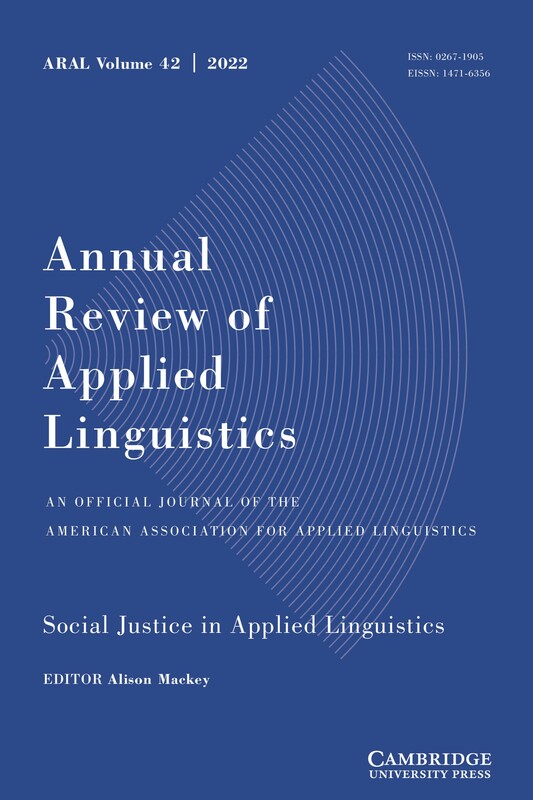 Randi Reppen is Professor of Applied Linguistics in the English Department at Northern Arizona University.